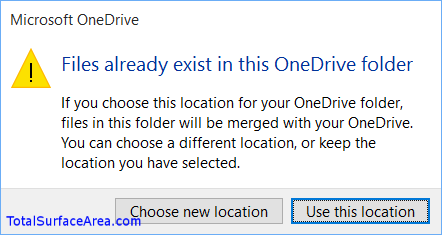 If OneDrive ever gets disconnected from your virtual hard drive. 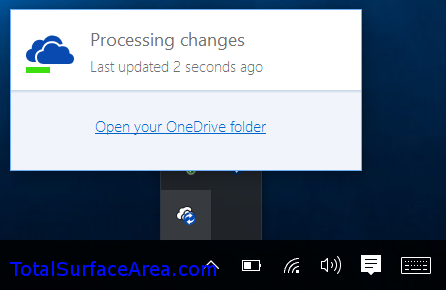 Follow these steps to remount the virtual hard drive and reconnect your OneDrive account. 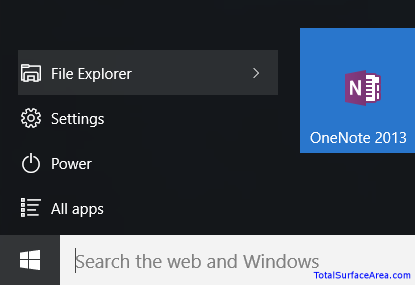 Step 4a.1: Open File Explorer by clicking the Start button and select the File Explorer. Step 4a.2: In the File Explorer window, open your micro SD card or removable drive with the virtual hard drive. It should show your virtual hard drive (*.vhdx) file that you created. My example here shows OneDrive.vhdx. Step 4a.3: Double-click your virtual hard drive (*.vhdx) file. Your OneDrive virtual hard drive will automatically mount and show up under This PC. 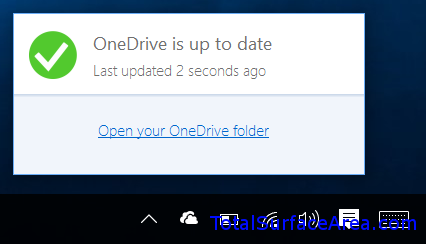 OneDrive will now compare the its files to the virtual hard drive files and sync them. You can check on their progress as shown in Step 4.